I love this mans wit. If you feel like you need an oomph Chazz’s humor does just that. 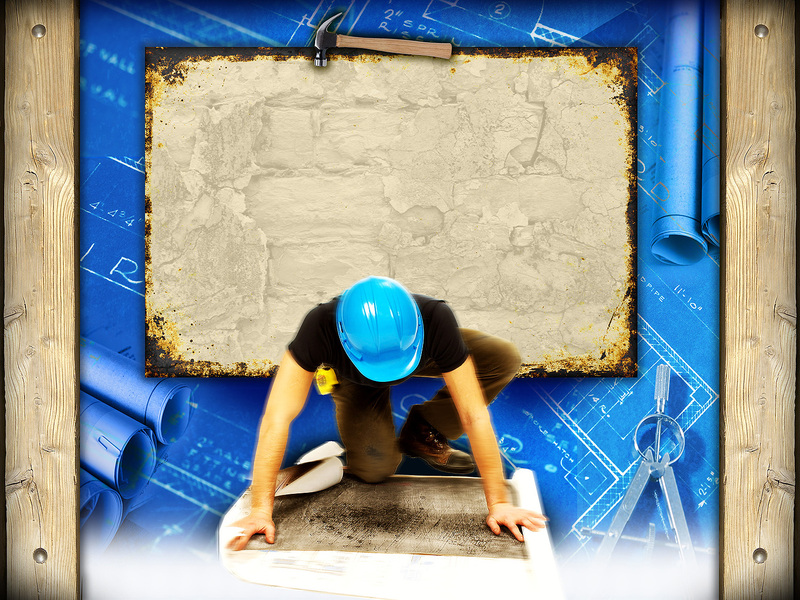 In this article he talks about how we can make something like even our copy writing fun. Have you ever watched shows like World’s Funniest Commercials? When the show took a commercial break, did you sit on your couch and watch the regular commercials and wonder why they had to be so bland? Or did you go make a sandwich or run for the bathroom? Commercials don’t have to be as bad as they often are. Think of the annual hype around Superbowl commercials. How is it that the rest of the year, commercials are background noise for making sandwiches and flushing? The ad industry should try harder. And so should we. Book promotion can be fun. We should take fun more seriously. Have you ever thought of making an audio book as a writer? 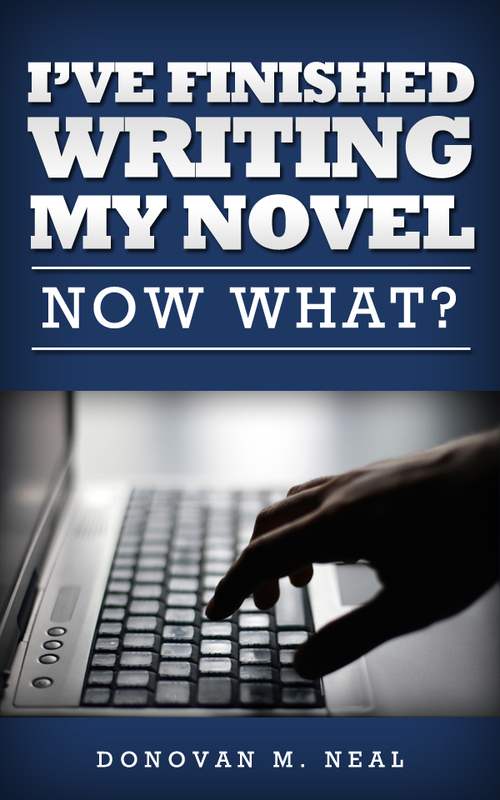 Did you wonder about the steps you could take to turn your fiction into a nice audio book? If so this blog post is for you. As it stands amazon has made the process incredibly easy in many ways. To get started one simply needs to go to ACX.com and register. Per their own website. It’s very simple, and as a person who is currently in the process of having the audio version of his novel done, I can testify that it’s as they say. The process you take as an author really depends on how much work you yourself want to do in narrating your own work. 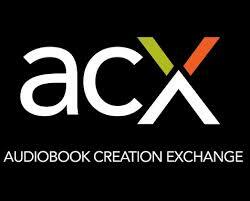 Once you’ve uploaded your narration and cover, ACX will distribute your work via Audible and Itunes. If you have done your work and uploaded files to amazon’s KDP then this process will be very familiar to you. The above is for authors who have the willingness to take matters into their own hands and do all the work in creating the audio product. Now if your like me, you are a bit too busy or don’t feel you can do the narration justice. So you can enter into a contractual relationship where you can split the proceeds with a voice actor. Using this method you will list your audiobook and solicit voice actors to audition for your work. You will go through a menu process of selecting the type of voice. Its a very intricate process that forces you to think what type of sound do you want from your narrator. Everything from genre, gender, age, accent to vocal styles such as “authoritative” is available to choose from. The selection process will really make you think about how the story should sound. Once you establish what type of voice you want. There are a host of voice actors you can solicit to do your narration. Or you can request an audition by uploading a portion of your work, and having various ones read it. In my own situation I had at least 4 auditions before I settled on my voice actor. Now what’s fantastic is that Amazon will actually provide a stipend for the voice actor. I.e Amazon will pony up the money up front for your work to be established, meaning you have no out of pocket cost. Once you select your actor there is an agreement that Amazon brokers between you and the actor where basically you split the royalties. Production begins after the contract is agreed upon. I’m happy to have Angelo Di Loreto as my voice actor. He’s had a few credits to his name and has perfect pitch. His credits include. Currently my audio book is expected to be complete sometime in late June. I’ll report more on my experience and the results as things progress so stay tuned. If you want to receive updates from me please sign up for my newsletter. I am a student of leadership, and as such I am always looking for insights on how I can best bolster my own shortcomings in the area. Today I found some interesting nuggets of revelation I had not considered in my past readings of the parable of the talents. I want to thank the Pastor Brad Powell of Northridge Church in Plymouth Michigan for his teaching. You can find the link to the applicable service here. In Matthew 25:14-30 we have the Parable of the Talents. There are a few simple truths that have escaped me until today. Profitable servants don’t need instructions. They just need a mandate and the resources. The master did not give instructions on how they were to increase his goods. But it was apparent that they had an expectation that by having his goods they were to do so.. The best producers take it upon themselves and take ownership over taking what has been given to them and making more of it. Anyone that’s not willing to make the talent better than what it was before. Is simply a servant that hasn’t had the opportunity to be rebuked yet by the master. Talent reproduction requires interfacing with others. You can’t do it alone. What skills sets are required to be aggressive enough to “trade” with another. The profitable servants exchanged value. Profitable servants understand that their job is to increase the value of that which they possess. This requires recognizing the value in others and in what others have to trade with with. Profitable servants are not content or satisfied with where they are. There is every reason to think that the servants would have continued to trade to the masters benefit. Good servants don’t stop. They don’t stop until the master arrives and give an accounting. They don’t stop until they reap the reward given to them by the master. Profitable servants don’t make excuses. Great leaders are only interested in what it takes to get the job done. Period. The profitable servants didn’t make excuses for the expectations of the master. Nor did they give response that the masters expectations where to high or unreasonable. Profitable servants don’t complain about the talents given them. No where do we read that the servants complained that a co-servant didn’t deserve the talent given them. Nor do we hear them complain about why they didn’t get more. They simply produced with what was given. The unprofitable servant told the master all that he was, and was able to articulate accurately the expectations of his master. And used his master as an excuse not to produce. These are not the only truths one can glean from the scripture. I’m sure others can articulate more or even expand on the ones already given. What I do know is that I am once again challenged to be a good and faithful servant in every area I am called to serve. What about you? Is there a particular area listed above you still need to grow in? Leave a comment below.